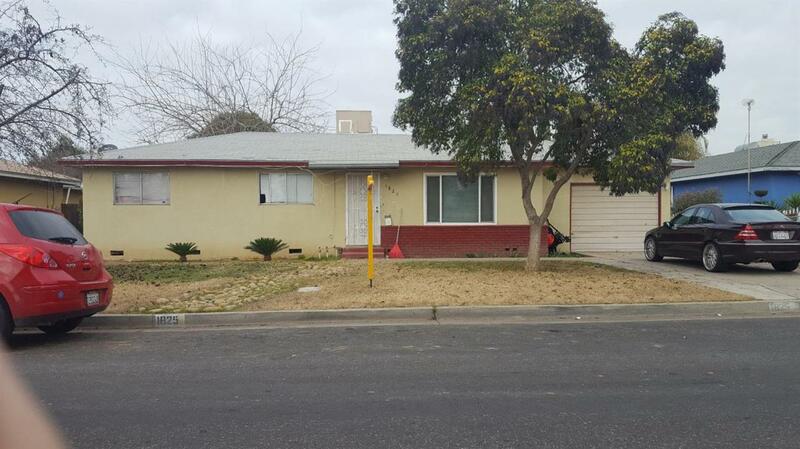 Nice 3 bedroom, 2 bathroom house in a nice area in Dinuba. New roof was just installed. Listing provided courtesy of Aaron Ataide Soriano of Century 21 Jordan-Link & Co..